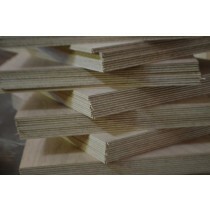 Marine ply is the 'best of the best' in plywoods. Each layer has minimal defects on both sides and is bonded with 'A' class glue. Marine ply is highly suitable for exterior applications but still does require a good coating of waterproof lacquer. 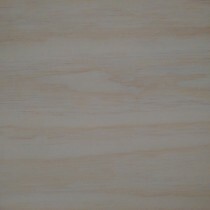 Suitable for use in boat and yacht construction and any other area where a long lasting waterproof panel is required.